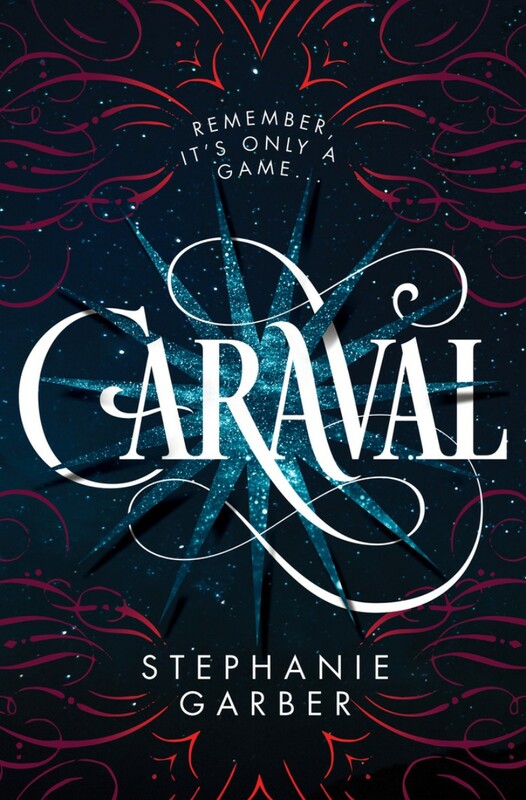 Caraval is a 2017 young adult fantasy novel by Stephanie Garber. The novel is about two sisters who live on a remote island with a tyrannous father. The book title in the cover art uses the font Desire designed by Charles Borges de Oliveira. Desire is a versatile titling typeface that comes in hundreds of alternate letters and flourishes, which can be used to create various logos, headlines and titling. The sans serif for the author name and tagline in the cover is Futura. The Desire font identified above is not available for free, please follow the link above and purchase the font. Meanwhile, you can take a look at our collection of fonts for cars, pop music and apparel as well as round-ups of new & fresh fonts around the web. In addition to Caraval (novel), It seems we can’t find other examples (logos, movie posters, album covers etc.) of Desire typeface in use.